Fearless? Nah. 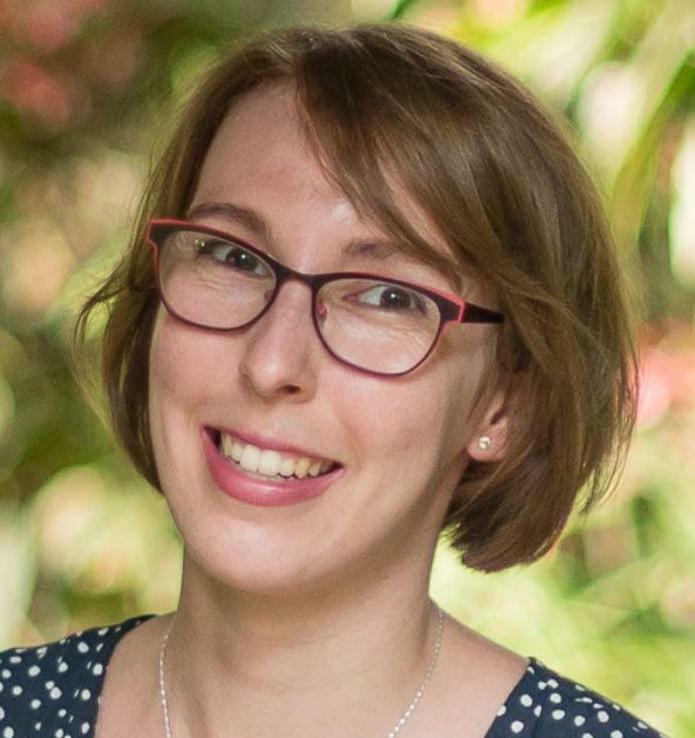 On this episode you’ll find a switch in perspective that will help you move forward in moments of fear, doubt or restlessness. Because fearlessness is one way to go when you’re looking to create success, but not the only way! Enjoy another Summer Session with thought provoking ideas! 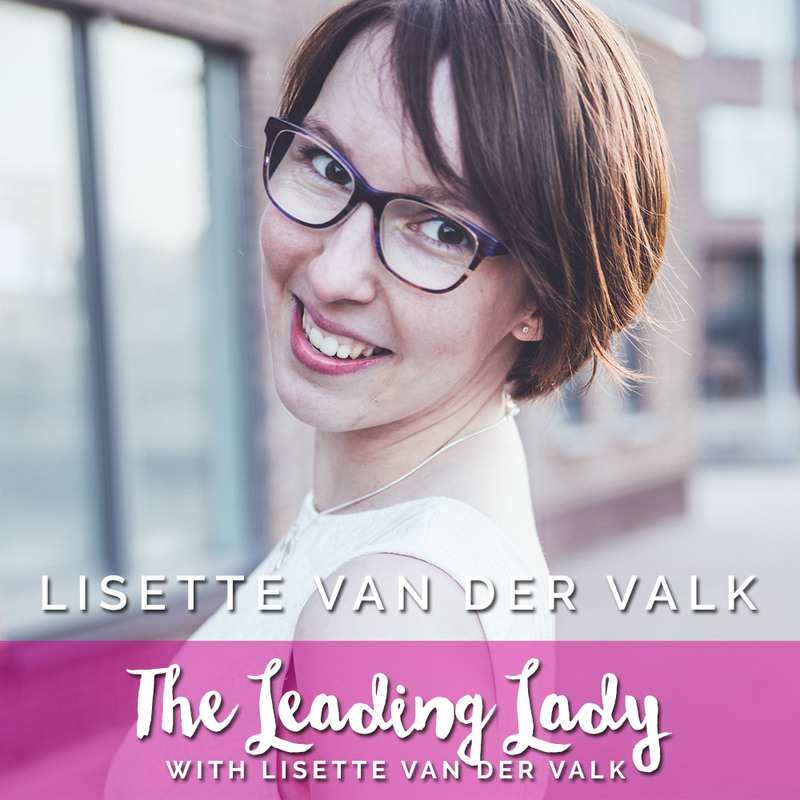 Lisette van der Valk is an executive & leadership coach who helps entrepreneurs & executives who look like they have it all, but know there’s something more. I partner with them to help fulfill their vision in a way that is effortless, effective and creative so they can finally feel successful + fulfilled.